Night Stream announced for 5th Annual World Music & Independent Film Festival! 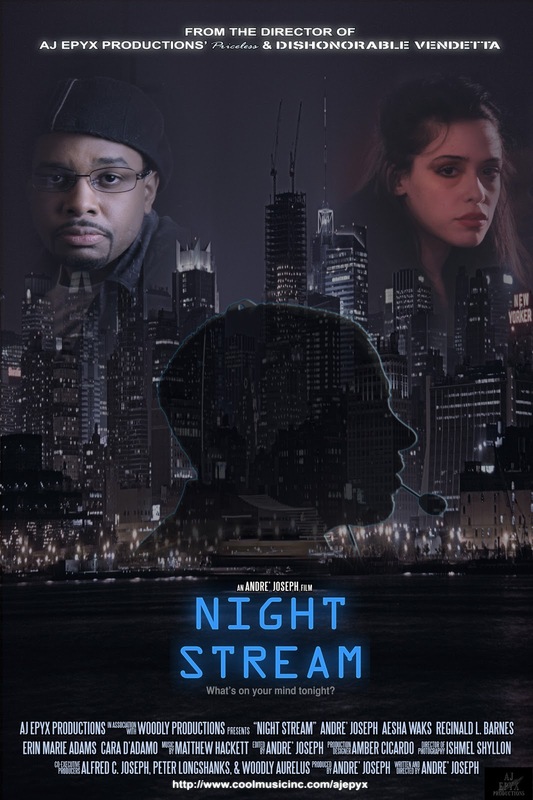 Andre’ Joseph announced Monday night that his dramatic short film ‘Night Stream’ has been selected for screening and competition at the 5th Annual World Music & Independent Film Festival in Washington DC this coming August! 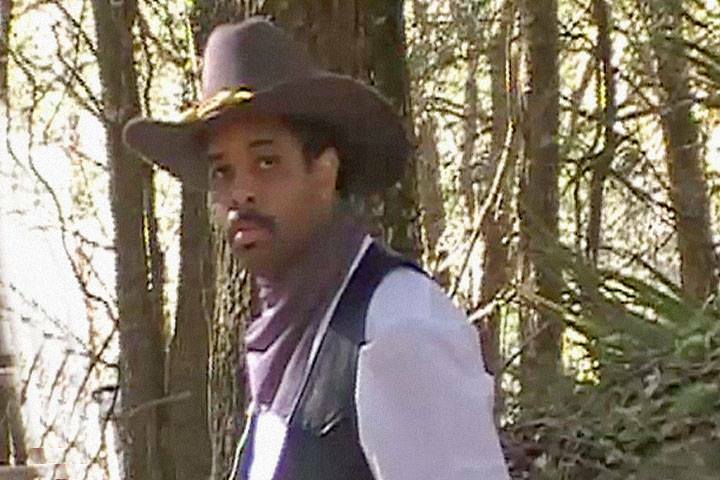 I just wanted to say a huge congratulation to Andre’, AJ Epyx Productions and to all the cast and crew! This is fantastic!